International Students, Inc. has been assisting international students and scholars adjust to life in the US and promoting cross-cultural friendships between students, scholars and American friends since 1953.
International Students, Inc. is a Christian organization that serves on over 500 college and university campuses in the US and works in several countries around the world. International students and scholars from all religious and ethnic backgrounds are welcome to participate in all International Students, Inc.'s activities and services. International Students, Inc. of Wichita is here to help international students thrive while in the US. 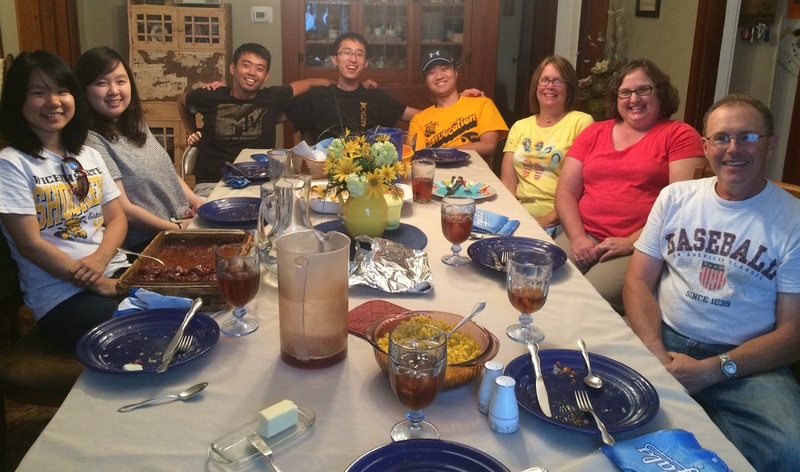 We provide many services and social activities to help students feel at home. At first it may seem overwhelming trying to figure out life here in the United States or even finding people who understand what it's like to be in a new place with unfamiliar customs and strange food. Your friends at International Students, Inc. know what it's like and we're here to help you! We have many ways to help you connect with others who want to help you and want to become your friend.